Burts Security Center offers a wide variety of decorative hardware from Emtek Products. Choose from designs in brass, glass, porcelain, cast bronze and wrought steel. 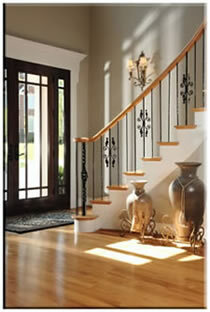 Emtek® brings interesting, well made hardware back into American homes. or visit Emtek's online catalogue.